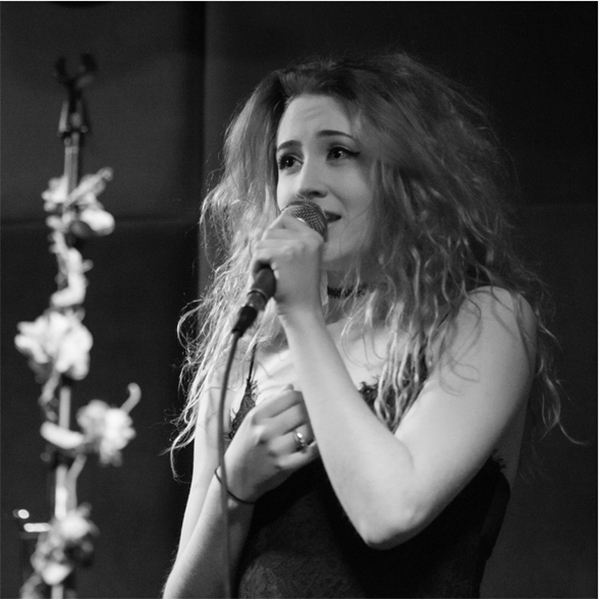 Singer-songwriter Janet Devlin will be performing at the World Cafe Live in Philadelphia, PA on July 3rd at 8:00 PM (Doors open at 7:00 PM). Janet will be playing alongside pop sensation Heffron Drive. VIP/Meet and Greet tickets are available for this performance.